Just Add Water has been in the business of design-led bathrooms since 1991. 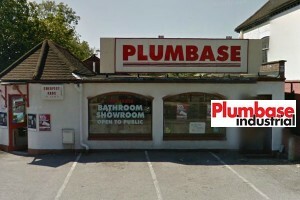 We are part of a larger group that has been supplying the bathroom, plumbing and heating industry for over 125 years. 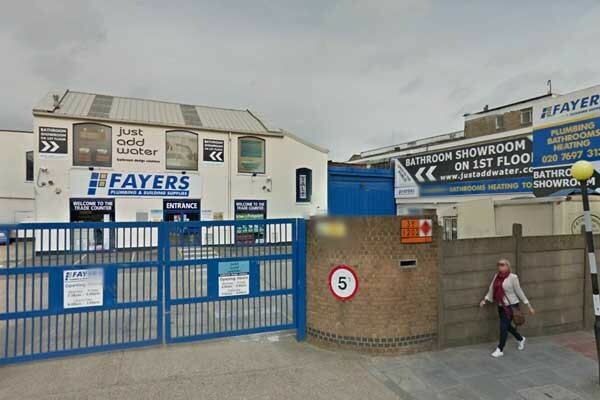 Each showroom location is complimented by a comprehensively stocked plumbing, heating and builders merchant branch trading as Fayers Plumbing & Building Supplies. 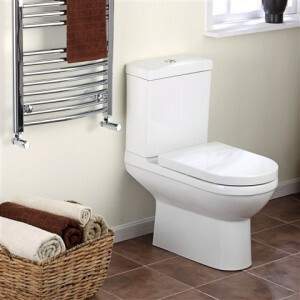 This gives our customers the additional benefit of being able to source all of their bathroom, plumbing, heating and associated building products from one reliable stockist rather than having to spend time and money shopping around. To ensure that Just Add Water remains in-touch with the market we are continually updating the product displays in our showrooms. Our flagship showroom is located at Kings Cross occupying over 1,000 square meters of floor space. 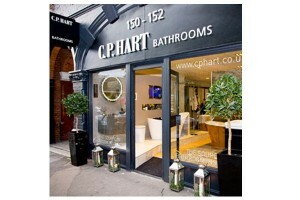 The Kings Cross showroom is proud to have the most advanced Duravit, Grohe Spa and Jacuzzi displays in the Uk. The other key ingredient that makes Just Add Water different is our people – we are very proud of the Just Add Water team. At each showroom there is an experienced and dedicated customer service team that will be able to provide advice and design services for all types, sizes and styles of bathrooms. 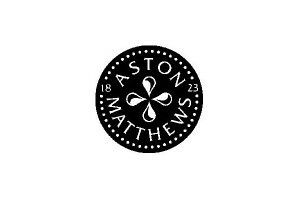 All of our showrooms are easily accessible and offer free car parking for our customers. Please click here to see the locations. 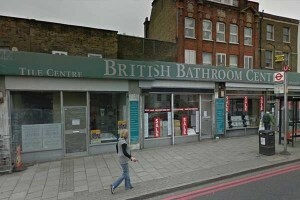 i spent a fortune on a bathroom suite at this place. the sales person was very help and helped to design the bathroom, with a scaled drawing. despite paying over 5k for the bathroom stuff, they still charged 25 pounds for delivery and send one man in a van, who left all the stuff in the garden. they were clear that this is the level of delivery service they provide, when i asked if they had a better service the answer was no. however, they delivered the wrong basin cabinet. 3 weeks on i still have no idea when it is coming. i have called several time and have to chase them up all the time. i also required a bath panel which was not ordered. this has still not been ordered?! this is a high end bathroom store with very expensive stuff, but low end customer service. john lewis it is not more like currys.